Duns are an excellent representation of a variety of insects. 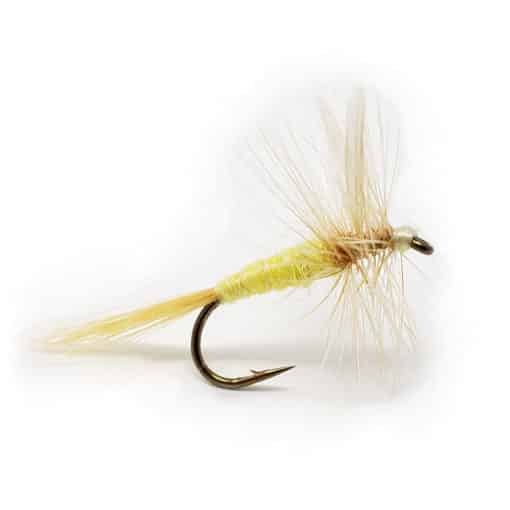 This Cahill-style pattern sits upright and imitates an adult sulphur that’s ready to take flight. 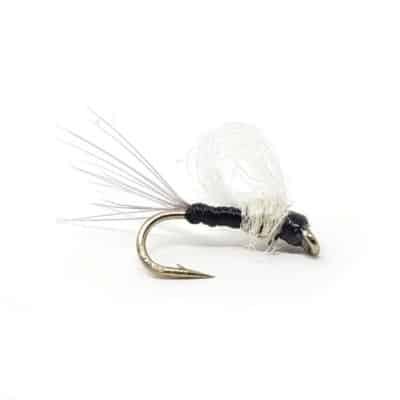 This pattern was proven on tough trout.